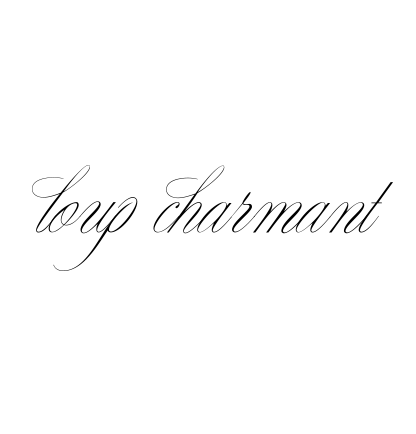 l o u p * c h a r m a n t: congratulations House of Organic, Paris! 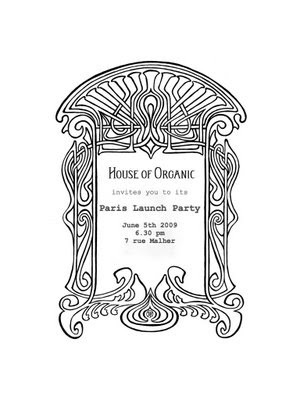 congratulations House of Organic, Paris! wish I were here today for the launch or your beautiful shoppe... Salut! But your designs were here for you and Paris loves YOU !! !